After we drink a glass of water we start off everyday with a glass of carrot and apple juice. We try to start off with a bang before we workout, after the workout we eat a bowl of raw/cook oatmeal that has been presoaked over night. 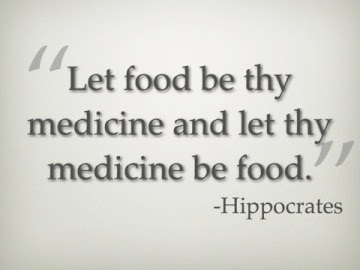 Add medjool dates, raisins, pecans, apples, cinnamon, raw honey, whatever is your desire and raw. NO SUGAR LOL! I try to stay in the carrot & apple zone because it's something that's simple to make. I presoak the carrots and apples in water and apple cider vinegar the night before. Since I take time to wash them in advance I don't have an excuse the next day not to juice them. You have to make life changes as easy as possible to eliminate excuses. Either you pay now or you will definitely pay later. Who needs V8 when you can make your own? That's so cool. A family that eats healthy stays healthy. I so need to get myself a juice.